The DF-DLA-15 Error retrieving information from server error is a common Play Store error in Android. If you are getting this error on your Android phone, then this article is for you. The DF-DLA-15 error can show up while downloading new apps or updating pre-installed ones from the Play Store. Normally, it is quite easy to fix such an error just by clearing the Play Store’s cache and data. In the case of DF-DLA-15 Error retrieving information from server error, however, you will also need to clear your Dalvik cache too. This is a little advanced than just heading over to the Settings > Apps > Google Play Store and tapping the Clear Data and Clear Cache buttons. There are a few things that you should try before trying to clear you Dalvik cache, though. The first one is to unmount and then remount your SD card. If you have got one of those phones which allow you to insert an external memory card on your Android phone, then this might be useful. 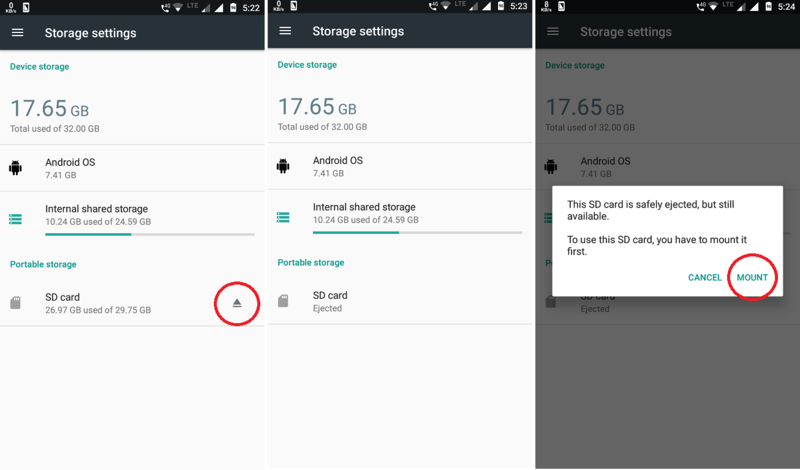 Head over to Settings > Storage and then click on Unmount SD Card. Hold up a few seconds; you’ll get a notification saying that “The SD Card is safe to remove“. After getting this confirmation, physically remove that SD Card from your phone. Once you have removed the memory, open the Play Store and try downloading or updating an app. For some people, removing their memory cards fixes the DF-DLA-15 Error retrieving information from server error on their phones. If the apps download without any error, then your work is done. Enjoy downloading your things from the Play Store. If not, then maybe you have an older version of the Play Store on your Phone. You might not know that, but Google updates their apps a lot. But, all the updated apps aren’t made available worldwide at the same time. Depending on where you are living, you might get the updates a few days to a few weeks late. Normally, Google keeps a tab on the compatibility of all their apps for their users. But they are not perfect. Sometimes, the outdated versions of the apps you run on your phones show errors because they aren’t fully compatible with everything. That’s why you should always keep everything updated on your phone. I digressed a bit there, but the gist of this is that the older of Play Store on your phone might be causing the DF-DLA-15 Error retrieving information from server error while downloading apps. Typically, the Google apps get updated automatically in the background. However, you can also try updating them manually via an APK file. If you are not familiar with what APK means, then look over at Android Police’s article explaining what an APK is. You can download the latest version of the Play Store from ApkMirror. Head over the Play Store apk download link and scroll down a bit. Below the All versions headline, you will see a lot of files listed to download. Ideally, click the one on the top. At the time of writing this article, the latest version is 8.0.26. For you, it might be different; normally higher. Click on the version number to go to the apk download page. Click on the big blue DOWNLOAD APK button to start your download. 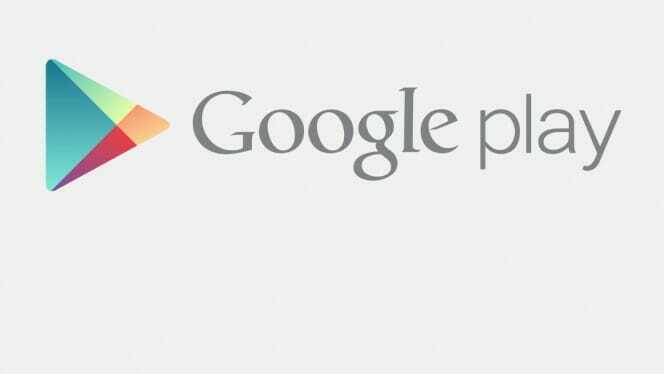 The Play Store apk file size is around 20MB, so the download should be quick. Once the apk is downloaded, connect your phone to your PC (or laptop) and transfer that apk to your phone’s internal memory. You can also put it on the SD card, but as I mentioned above, you should try removing the SD card to fix the DF-DLA-15 Error retrieving information from server error as your first step. After the Play Store apk is on your Android phone’s internal memory, use any file explorer on your phone to open it. On most phones, you will have some file browser installed. On stock Android phones, you will have an app called ‘Files‘ and on other OEM phones like Samsung Galaxies, you will have ‘My Files‘. Use whatever you have and open the APK. If you have never manually installed an apk on your phone, you will get a warning stating “Install Blocked“. For security, your phone is set to block installation of apps obtained from unknown sources. This is a warning to discourage you from installing malicious apps on your phone. This time, however, you are only installing the trusted Play Store APK on your phone, so you can safely ignore that. On Getting this warning, click on the Settings. This will take you to the Lock screen and Security screen of your phone. Scroll down a bit, and you’ll see Unknown sources setting. Tap on it to enable it. Enabling this option will allow you to install apps not downloaded from the Play Store. Once Unknown Sources is enabled, go back to the app installation screen and click on Install. Wait a few moments for the installation to finish. After you have done all that, click on Launch button on the bottom of the screen. This will open the updated Play Store app. Now try downloading an app again from the Play Store. This time, the DF-DLA-15 error should not show up. If that too didn’t work for you, then clearing the Dalvik cache from your phone’s memory is the sure-shot solution for fixing the DF-DLA-15 Error retrieving information from server error. But, you need root for that. If you aren’t familiar what root is, then this isn’t a solution for you. You can either factory reset your phone and hope that everything starts working again, or wait for Google to acknowledge the problem. I won’t hold breath with the Google acknowledging part, though. Let’s continue if you are rooted. Corruption of the Dalvik cache can cause a lot of problems for the working of apps on Android. 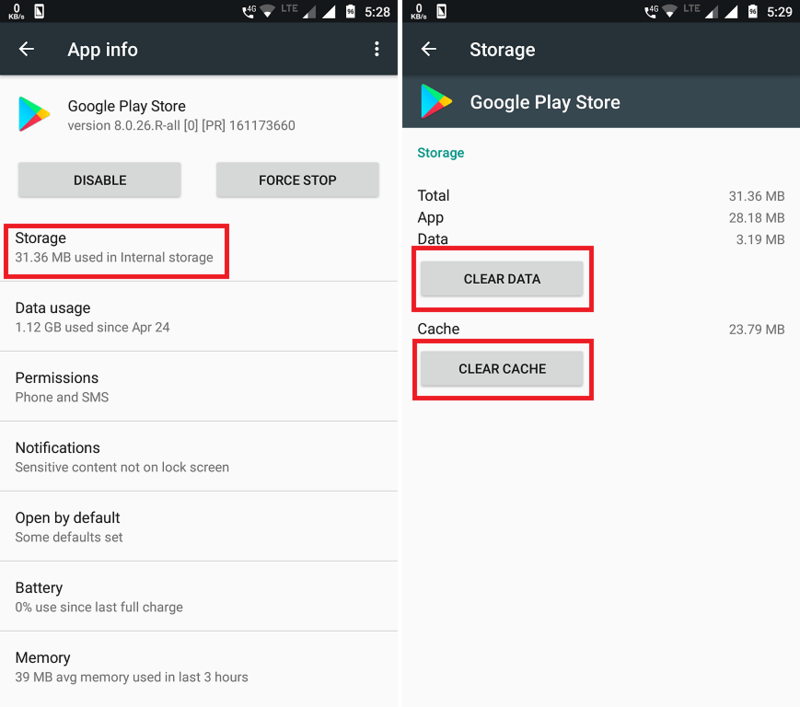 You can clear normal app cache by going to Settings > Storage and click on Cached data. You will be prompted to clear cached data for all the installed apps on your phone. Dalvik cache is different. Android, by default, doesn’t give you permission to tinker with it. For messing with the Dalvik cache, you will need a file explorer with Root access. The stock file browser on your phone normally won’t support messing with system files. To negate that, you can get a 3rd party file browser for your phone. But, since you are getting the DF-DLA-15 Error retrieving information from server error on the Play Store, that is not possible. To counter that, you can again use ApkMirror to download a file browser. My favorite one is Root Browser. Repeat the same steps which you performed while downloading the latest version of the Play Store. Download the APK, transfer it to your phone and install it. Once installed, open the Root browser and navigate to the folder named /data/dalvik-cache. Select all the files in the dalvik-cache folder and delete them. You will be prompted to ask for root access by the Root browser. Accept all the prompts. After deleting these files, reboot your phone. That’s it. Fixing the DF-DLA-15 Error retrieving information from server error isn’t a complicated process. It just requires you to have some patience and understanding of stuff. Even if you don’t have those two, this guide is enough to get rid of it. Enjoy downloading your favorite apps from the store now.